Polypropylene fabric main construction. Hydrophobic construction for excellent breathability and moisture wicking to help keep the body cool and dry. 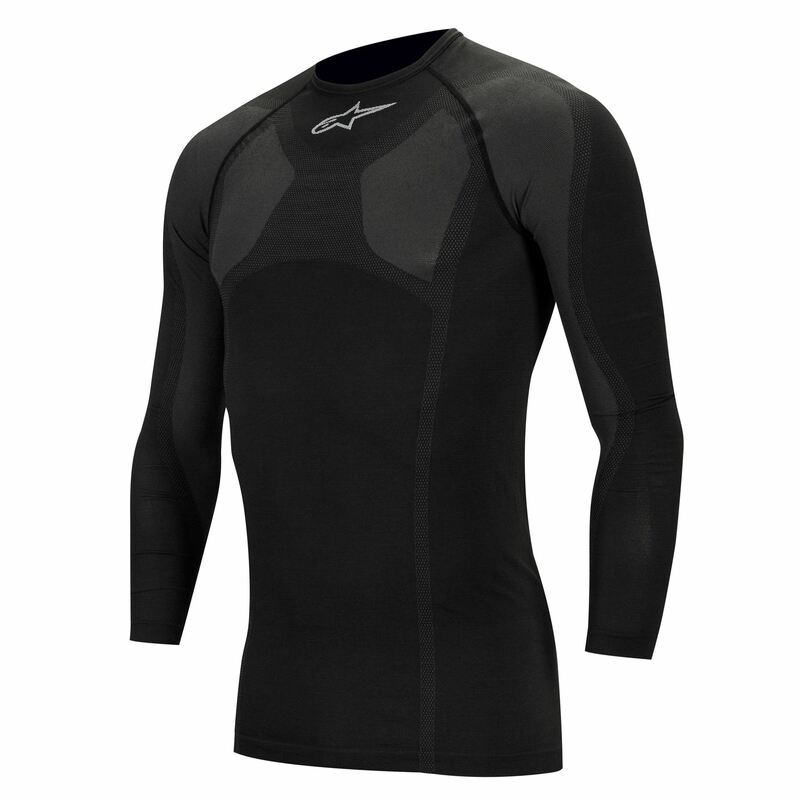 Engineered for superior body temperature regulation. Hypoallergenic, anti-static and heat resistant fiber blend ensures high levels of comfort throughout the life of the product. 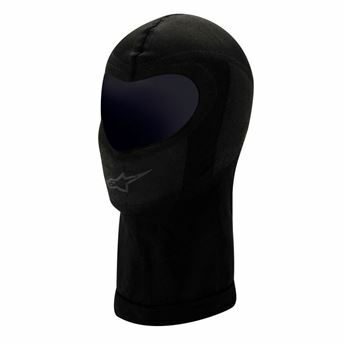 Aggressively profiled, well fitted cut helps reduce muscle fatigue .